The pristine North Nokomis Lake, before the season began! It seems like just yesterday we were saying farewell to the last season, and here we are again. I’ve been up north for three weeks, one of which marks the first week of session one. The boys are all here (with the exception of some late arrivers) and things are rolling right along. The staff spent all of last week getting camp put together for the new summer and a new group of campers. The staff participate in training and social events to get ready for their 6 weeks of teaching activity areas of their specialty and for mentoring their own group of campers. Getting ready for the campers to arrive. We are always working to prepare not only our staff, but the facilities and equipment as well, to give our boys the best experience we can! New this year to the waterfront are additional paddleboards and a fresh aqua finn sailboat. That rounds out our smallcraft fleet nicely, in my humble opinion; but the waterfront isn’t the only area that has seen improvement. We now have our very own GaGa pit! Already, it has seen plenty of action. Resembling something like ankle dodgeball, the game encourages quick reflexes, maneuverability, and cunning technique to be the last man standing. 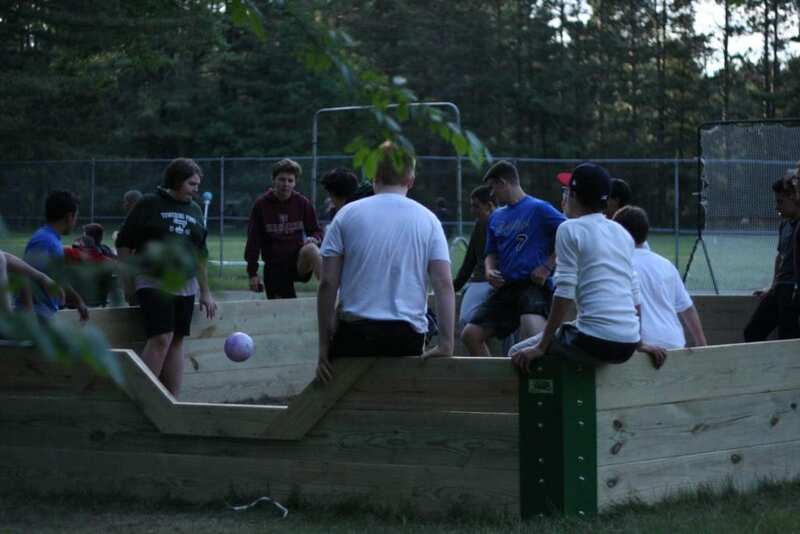 It has turned out to be a particularly popular choice during evening activities and, believe it or not, this is a good example of how the first week of camp brings the cabin together. The theme of week one of our program is cabin unity, and even an elimination-type game can bring the boys closer together as a group. Of course, there are sports and competitions at camp; but the focus has never been on beating the opposition. Rather the old camp adage “everybody plays, everybody wins” conveys our approach to competition. Meaning, the focus is not on winning. The focus is on the participation. Playing a game like GaGa, while being competitive, can help the boys learn about strengths and weaknesses they have and how to be graceful in defeat and success. For every winner in GaGa, there are a lot of people who get out. Playing together, though, is something that everyone can enjoy equally. GaGa is only one of the many new activities this season, allowing the boys to create their own scene. 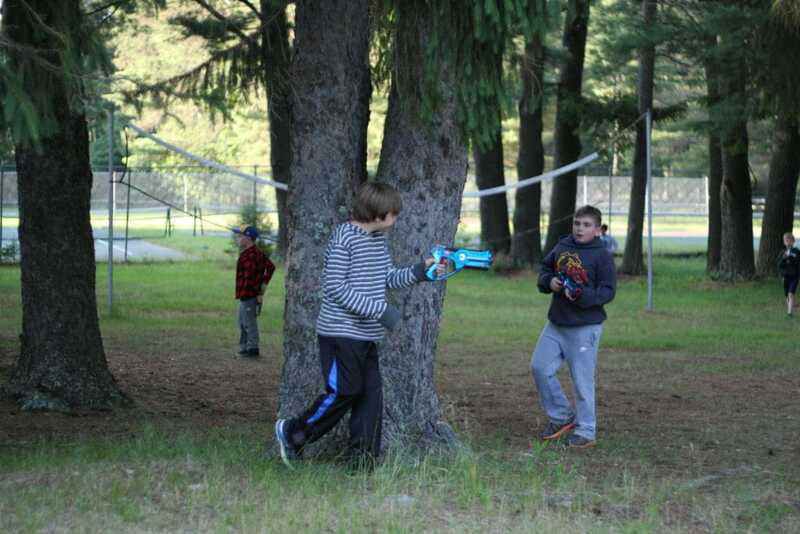 Even though the weather doesn’t always make it easy to enjoy our outdoor activities, the camp season is really off to a roaring start. We’ve had and ugly counselor contest, a pirate regatta, and several fantastic days of regular activities. Throughout all of this, the goal is to acclimate the boys to the camp schedule and lifestyle. They learn to get along and how to function as a cabin group. 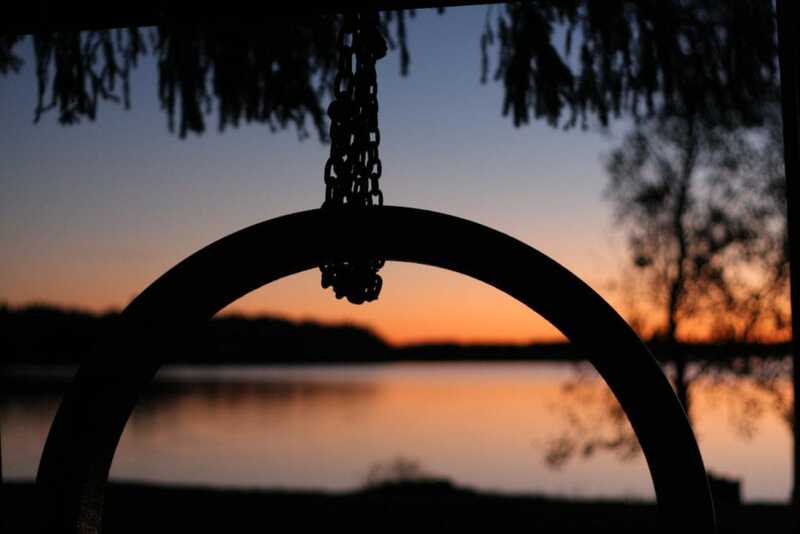 Cabin unity is, at its heart, about simply experiencing camp together, as a group. We are just getting started, of course, and more good times are in store. Keep one eye on the camp Facebook page, smugmug, and Instagram accounts to get a feel for the everyday action and I will be here to give you some perspective on it all as we go. Inclement weather doesn’t slow us down!